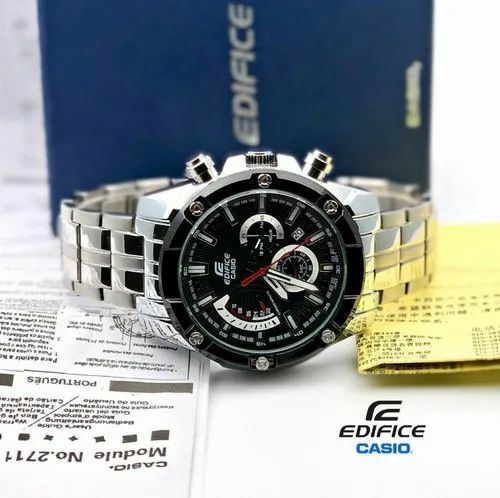 All model Casio Watches are available. Please ping me for prices. Resellers welcome.. prices are negotiable.